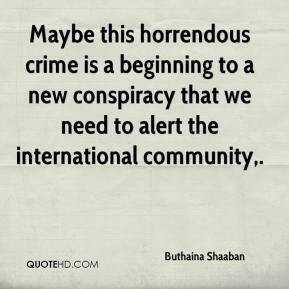 Maybe this horrendous crime is a beginning to a new conspiracy that we need to alert the international community. 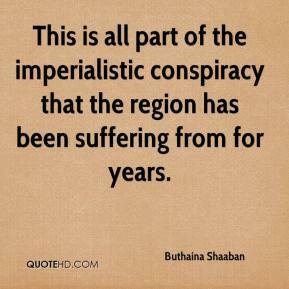 This is all part of the imperialistic conspiracy that the region has been suffering from for years. 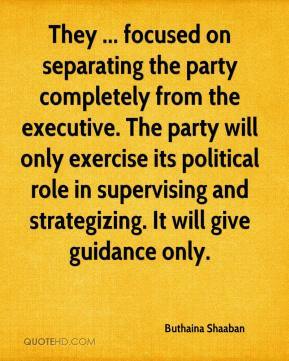 They ... focused on separating the party completely from the executive. The party will only exercise its political role in supervising and strategizing. 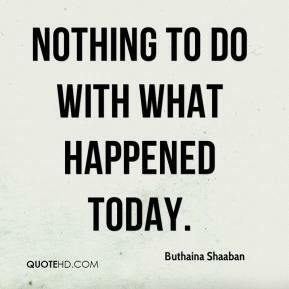 It will give guidance only.